When you’ve got a printing project that needs to be completed to a high standard and a tight deadline, you want a trusted partner who assigns your project the greatest care and speed – someone who cares as much as you do. The partner you are looking for is Borney UK. The team at Borney UK is always striving to grow in expertise, to make excellent printed products for you. So, in 2008, the company moved to its current custom-built premises in Huntingdon, which houses product-specific printers, textile printers and flag machines, meaning that the printing team has complete control over your finished items. In 2011, a temperature-controlled, dust-free car wrapping bay was added, which is one of the biggest in East Anglia, to give you a better service for vehicle signage. From artwork to finished product, each member of the team is passionate about creating the look and brand that you need, wherever you are, however big or small you are. Since 1993, Borney UK has been creating display products and providing innovation and excellence within the printing industry. It is run by Richard Beary and Andre Severs, who started Borney UK over 20 years ago, having met and become friends while working together in the industry, a few years before. It all began when Richard and Andre were on a road-trip to France. They were both in their early twenties at the time and somewhat disillusioned with the culture within the industry. 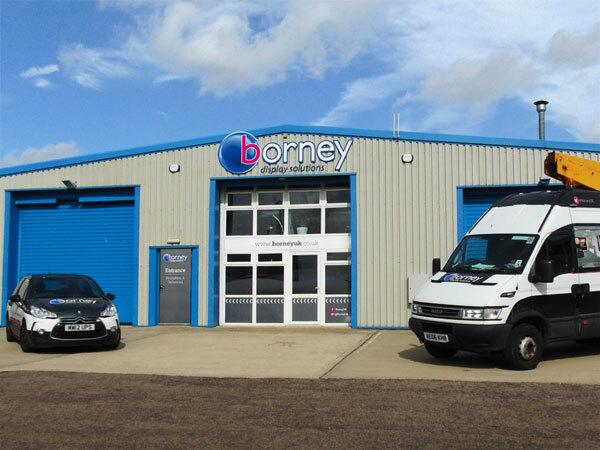 Wanting to create a business that was friendly, flexible and focused on the client relationship, the two young men approached the family printing company Borney, in Argentan, France, to ask if they could become Borney’s UK sales office. Four generations of the Borney family have been trading in France since 1880, first in textiles, moving on to creating flags and banners in the 1920s and then expanding into printing on fabrics from the 1980s onwards. After some deliberation, a team from Borney came over to England to meet with Richard and Andre (over breakfast in Portsmouth) in order to say yes and to help them set up. From the very beginning, Borney UK has been focused on giving its customers exceptional service, being accomodating and approachable, going the “extra mile” to create the products required. Starting in a small office in Kettering, where all the printing work was outsourced, Borney UK has grown over the years, moving first to St.Neots in 1995 and then to Huntingdon in 2002, where it began manufacturing its own flags, flagpoles and banners, and then finally moving to the current premises in 2008. 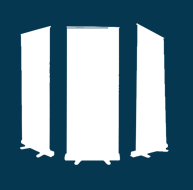 Although Borney UK is run independently from the company in France, they are still linked. And the family nature of Borney continues, with both Richard and his wife working in the offices in Huntingdon and other family members of both Richard and Andre helping out at other times. Above all, you, the customer, come first at Borney UK. 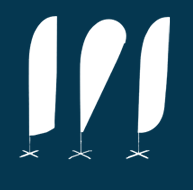 The team has grown over the years and numbers about 30 people now, but everyone works together to create the look and brand you require for your flags, banners and signage needs. Whatever your printing requirements, contact us to see how we can help. 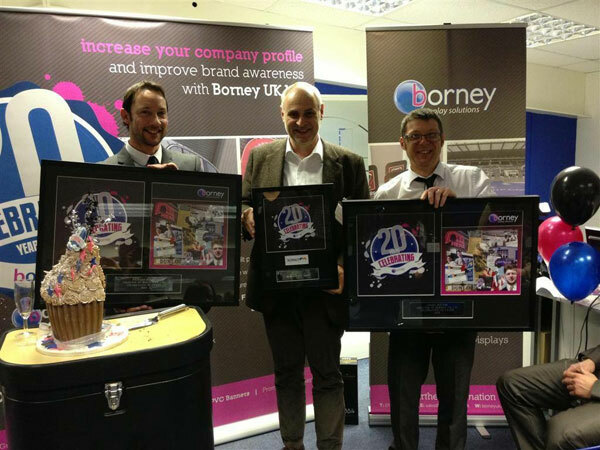 Borney UK Ltd are dedicated to providing innovation and excellence within the print industry. Welcoming and supporting organisations of all sizes both nationally and internationally, while contributing our knowledge and expertise to help clients increase their company profile and improve brand awareness. Our core values are to achieve and develop long-term client relationships and serve as a trusted partner.